The Japanese group is selling 51 pct of its local Arm unit to unnamed buyers at a curiously low $1.5 bln valuation. SoftBank paid $32 bln for the semiconductor designer and the division accounts for a fifth of sales. China’s tech self-sufficiency push looms as a possible factor. SoftBank Group Corp Chairman and CEO Masayoshi Son speaks during the Wall Street Journal CEO Conference in Tokyo, Japan May 15, 2018. 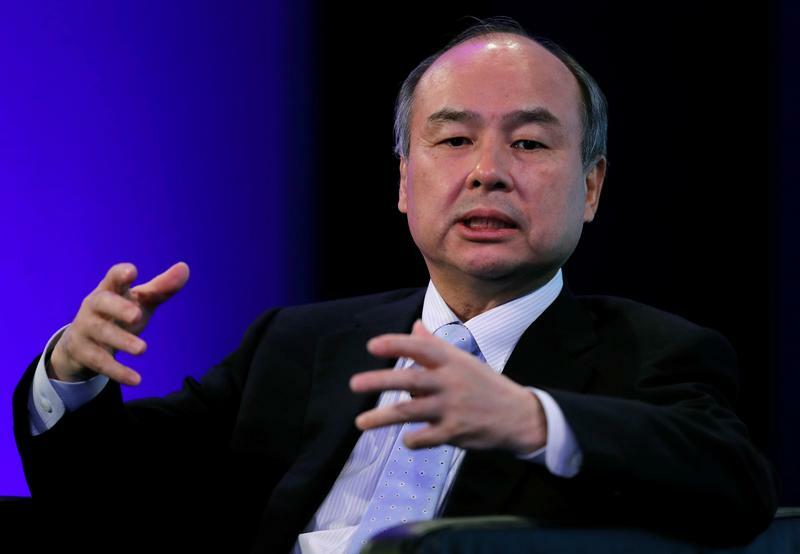 SoftBank said on June 5 that it would sell a 51 percent stake in the Chinese subsidiary of its chip-design business, Arm, for about $775 million. The buyers are “financial investors and certain of Arm’s ecosystem partners” who asked not to be named, the Japanese company said. China generated about 20 percent of Arm’s revenue for the financial year ending in March, SoftBank added. It said the new joint venture would “expand Arm’s opportunities in China”. In 2016, SoftBank took London-listed Arm private at an equity value of about $32 billion. SoftBank told investors in May the Arm China JV would help it “sustain access to the Chinese market” and “enable other investment opportunities”, among other things, according to a presentation on the company’s website. It added that the 51 percent would belong to “multiple investors” and showed the logo of Chinese private equity firm Hopu. The Arm China stake is being acquired by a consortium led by Hou An Innovation fund, which in turn is managed by Arm and Hopu, Reuters reported on June 5, citing an unnamed source close to the deal. Hou An’s backers include China Investment Corp, Silk Road Fund, Temasek, Shenzhen’s Shum Yip Group and Hopu, Reuters added, citing China’s Ministry of Science and Technology.